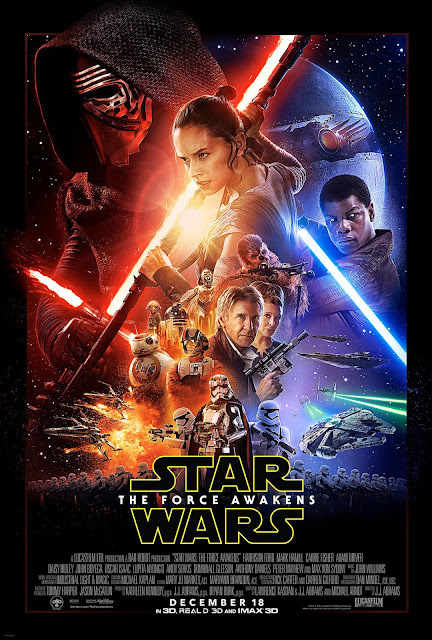 Final Theatrical Trailer For Star Wars The Force Awakens Is Here! The new trailer for Star Wars: The Force Awakens has arrived after debuting on ESPN's Monday Night Football. Here it is and if you didn't know, the movie hits theaters December 18th and tickets are now on sale as well.